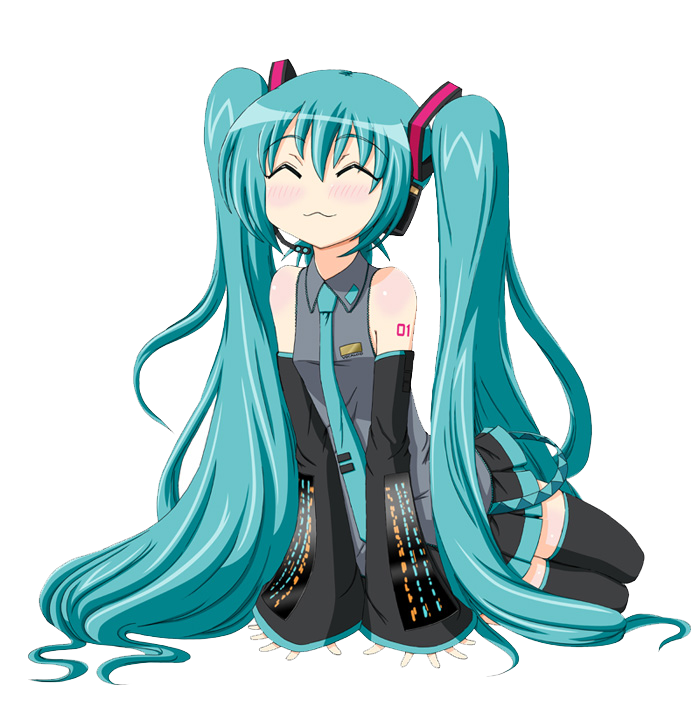 Hatsune Miku. i l’amour her so much i am a big fan. 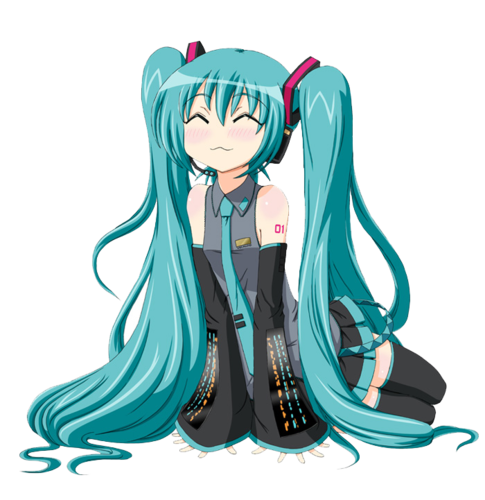 HD Wallpaper and background images in the Hatsune Miku club tagged: photo.